Sorry! 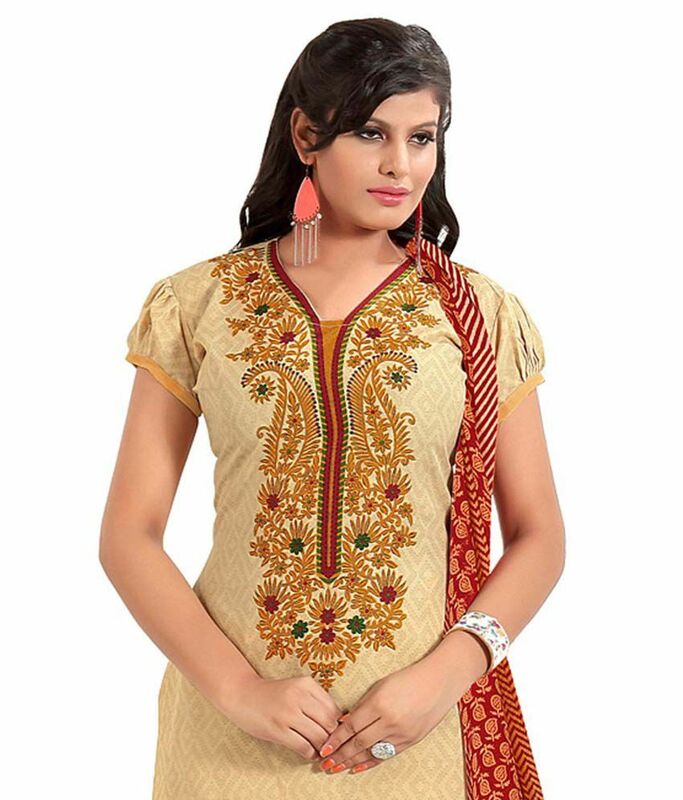 Women Latest Fancy Designer Salwar Suit Brown and Beige Cotton Unstitched Dress Material is sold out. 3.3 9 0 (3.3) 9 Ratings Have a question?